Well, it's taken some time to do this review because honestly, I didn't want to watch it. Full disclosure, I saw the theatrical cut on opening night and absolutely hated it. I sent a two word review to a friend immediately after leaving the theatre. That review? "Convoluted mess." So how do you fix an overly long, disjointed mess of a movie? Apparently, you make it longer. 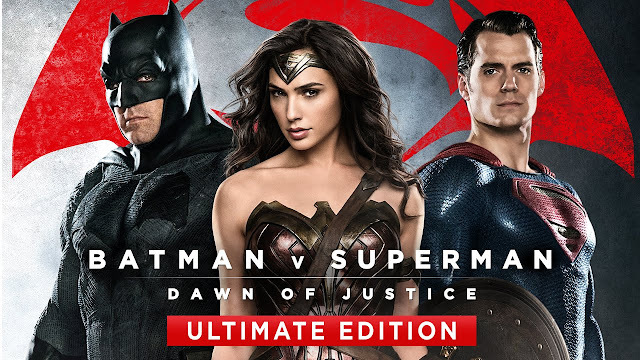 Does the extra 30 minutes added in make Dawn of Justice a better movie? The answer, surprisingly, is yes. For the theatrical cut, I had numerous issues. The plot was all over the place. The motivations for both Batman and Superman were flimsy at best. The advertised battle, y'know, the title of the movie, was completely underwhelming. The build up to future movies was rushed and downright pathetic. There were too many iconic stories crammed into this movie and utterly wasted. The villain was a joke. OK, before moving on, and DC fans start thinking I'm on the Marvel payroll, I'll say that there were a few things that I did love. I thought Wonder Woman was a highlight. Ben Affleck's Batman was fantastic. The fight scene in the warehouse is probably the best Batman fight ever committed to film. And...that's about it. While the additional running time can't fix the many problems of the theatrical cut, it did solve one of the major nagging points. The majority of the footage added in was character moments. This was most beneficial for Superman. You finally see the motivation for distrusting Batman. The new footage also closes up a few plot holes and finally makes some things make sense. 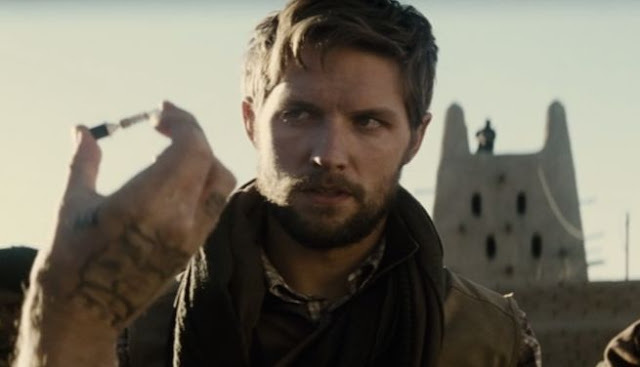 Lex Luthor's ridiculous plan makes a little more sense now and the setting up of Superman in the desert is finally explained. The Ultimate Edition does make this a better movie. It still can't make it a good movie. While there's some good performances and some beautiful visuals, the story should have been pared down to just the Batman Vs. Superman part. The motivations were being built up organically. We didn't need the contrived reason that Lex Luthor manipulated them into fighting. We sure as hell didn't need that completely stupid resolution to the fight. I enjoyed the too short fight. Until the end of it. Then it lost me. 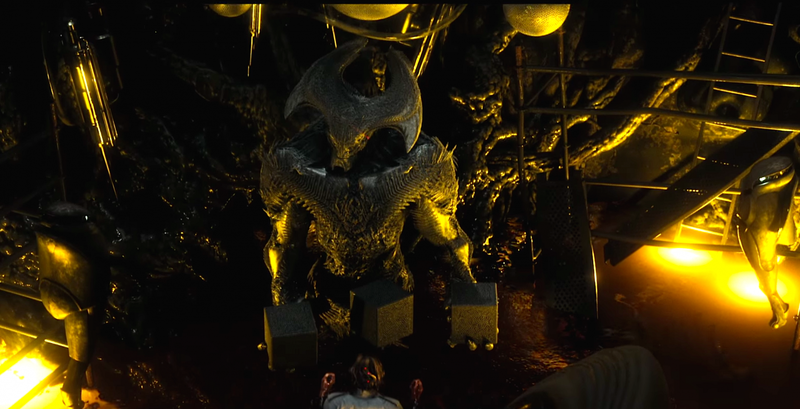 The climax with Doomsday should have been cut from this film. Save that story line for a Man of Steel 2. Don't get me started on the Justice League tie ins. Downright lazy. I wanted to love this film. I really did. I want the DCCU to succeed in the same way that Marvel's Cinematic Universe is succeeding. Three movies in and they're not off to the best start.